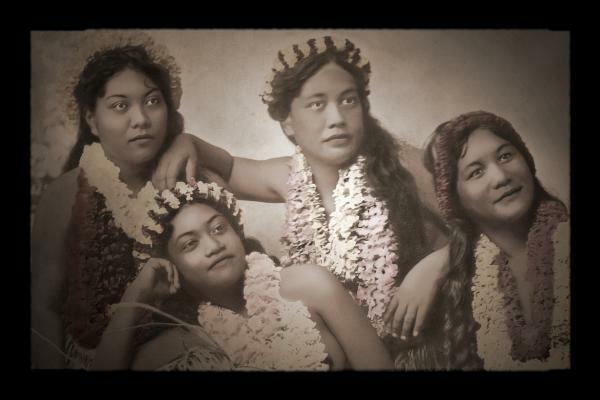 Hawaiian Beauties (for my Tahitian family) Photo: Charlie Osborn. 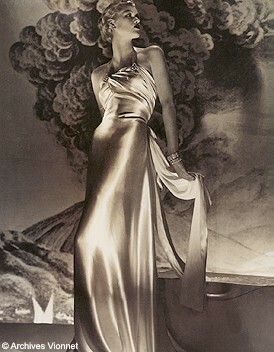 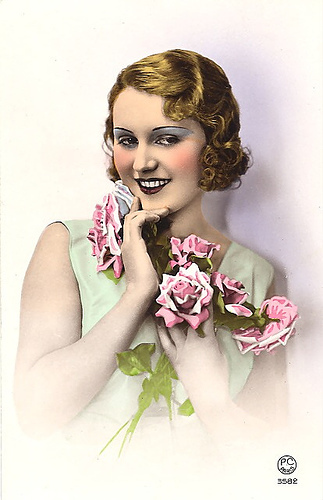 Archives Vionnet, Mode années 30. 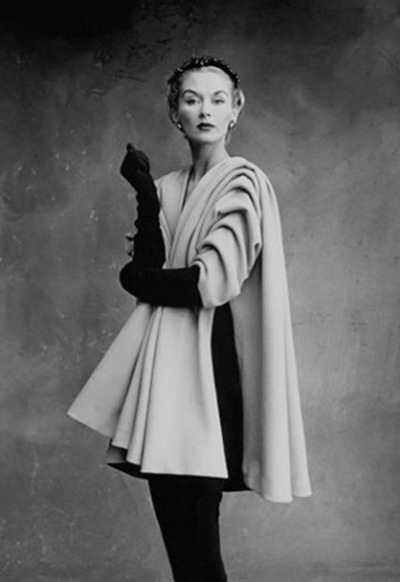 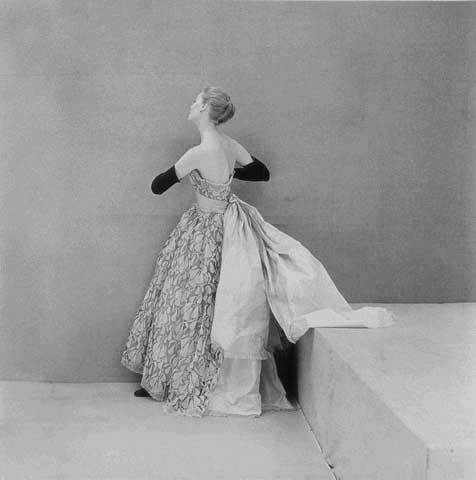 Lisa Fonssagrives-Penn en Balenciaga, 1950. 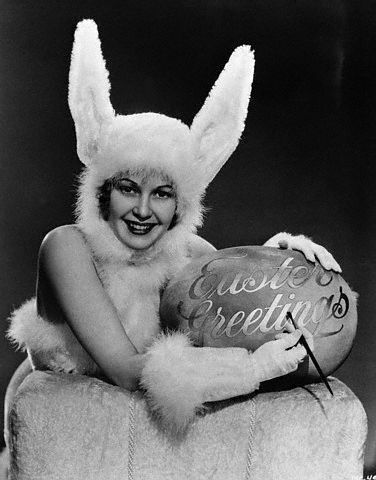 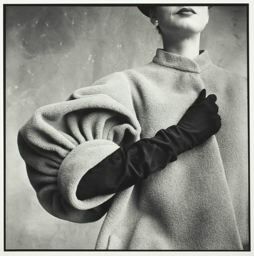 Photo: Irving Penn/Conde Nast Archives.